MDC Computers | Have the desire to crawl into the depths of the Abyss and Nightmares? Home Gaming Have the desire to crawl into the depths of the Abyss and Nightmares? Free Antivirus, is it just a gimmick or does it actually work? Good news everyone: Diablo 3 will soon ™ be out. 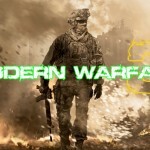 And if you are a World Of Warcraft fan, then you can get it for free. 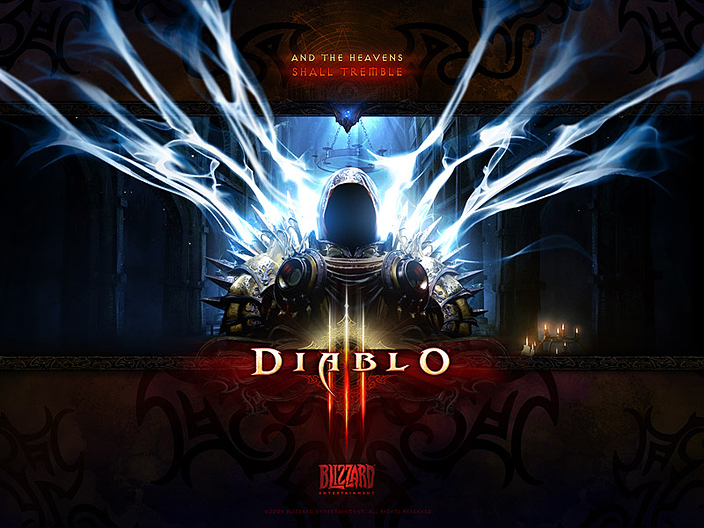 At Blizzcon 2011 it was announced by Mike Morheime, president and CEO of Blizzard, that if you sign up for the World Of Warcraft annual pass then you will receive Diablo 3 Digital Edition for free (at general release). 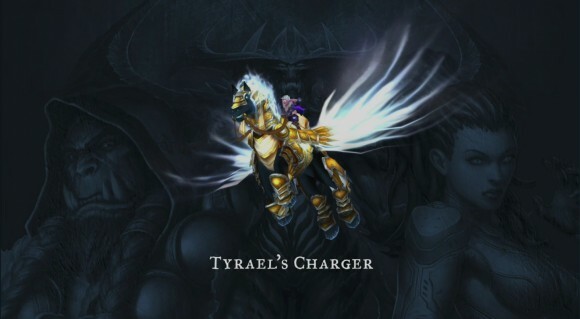 But that is not all: you will also get Tyrael’s Charger for WoW once patch 4.3 drops. One thing to note: you can only have one Diablo 3 game registered with your Battle.net account. 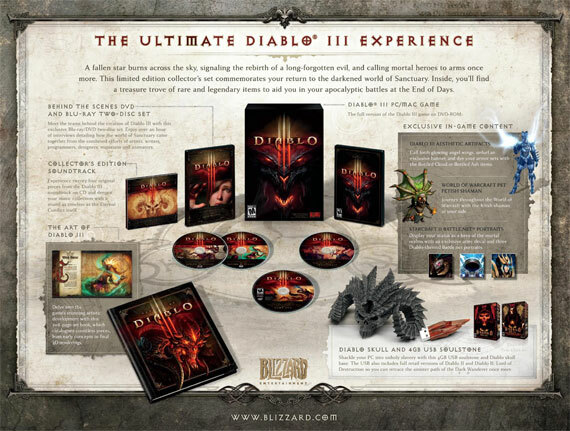 If you do the annual pass and you purchase the Collectors Edition Diablo 3 you will get 4 months for WoW for free along with all the really cool collectors stuff.